↑ Always there, from tiny steps to big leaps वेब्याक मेसिन मा सङ्ग्रहित छन् । (सङ्ग्रहित १० डिसेम्बर २००८) Indian Express, 12 May 2002. 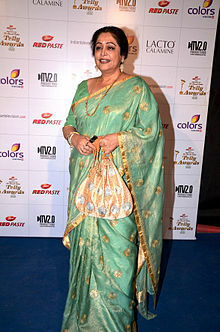 ↑ Kiron Kher in the middle of controversy apunkachoice.com. 12 August 2000 .